One of the Belles' rides in August 2011. Blogger Betsy is at the front, the lefthand woman wearing the cute Ruu-Muu in Bluebelle. 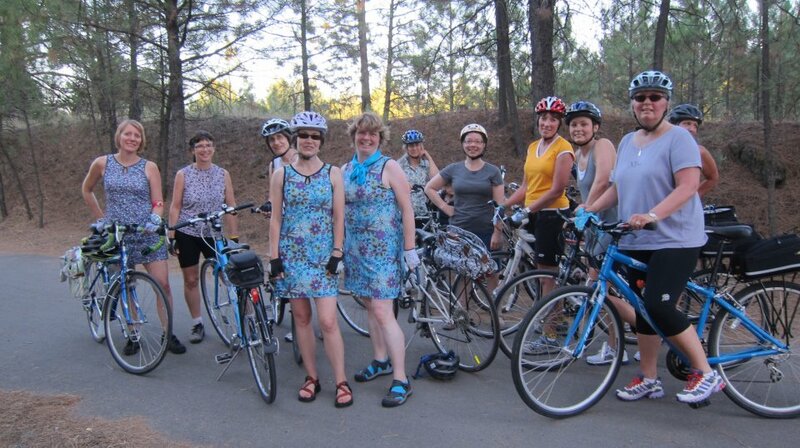 The other Bluebelle adorns Wilma Flanagan, regular with the Belles and a member of the City of Spokane Bicycle Advisory Board. A Belles ride, August 2011. Betsy Lawrence front/left, Wilma Flanagan next to her, in matching Ruu-Muus. I am confident that I am not alone in this admission—I love women’s groups. Coffee groups, dessert groups, yoga groups, study groups—several years ago, when I was searching for the fabulous man who later became my husband, I even created a group with women who were dating on-line. I believe that if something is worth doing, I want my peeps doing it with me! Therefore, it is no surprise that when I began actively biking, I didn’t want to do it alone. I knew there were cycling groups, but I was never going to become a bike racer or mountain biker. I am a big chicken who high-fives myself every time I get across a busy intersection; what biking group would want me? I wished there was a group I could join and decided that since there wasn’t one, I would start one. I love alliteration, so I thought the name Belles and Baskets would capture the essence of the cyclists I would bring together. I really had no idea how to begin, but one Friday morning, I started a Facebook page and registered a Yahoo email address. I sent the page to a few friends, and by that afternoon, it had thirty fans. By the end of the weekend, there were twice that many. I planned a ride a couple weeks later and several women met at The Scoop Ice Cream Shop. A couple were friends of mine, but several others came whom I had never met. We had a nice ride followed by ice cream, and new friendships and a cycling group were formed. Our "Cranksgiving" ride the day after Thanksgiving 2011. Cold but sunny! Left to right: Michelle, Katherine, Betsy, Barb, Patty, Stephanie. Wilma is behind the camera in this shot. For the past three years, we have had organized rides twice a month from about April to October (weather permitting), and our membership has grown into the hundreds. We have ridden around all areas of Spokane through neighborhoods, trails, and downtown and always meet where we can relax over treats afterwards. We have members of all ages, those who haven’t ridden a bike for decades, and those who are competitive athletes. Some of us are committed bike commuters and racers, while others have rarely ridden on a busy street. We are a no-drop group, meaning no woman is ever left behind. We will happily ride with slower members and enjoy chatting with newcomers. 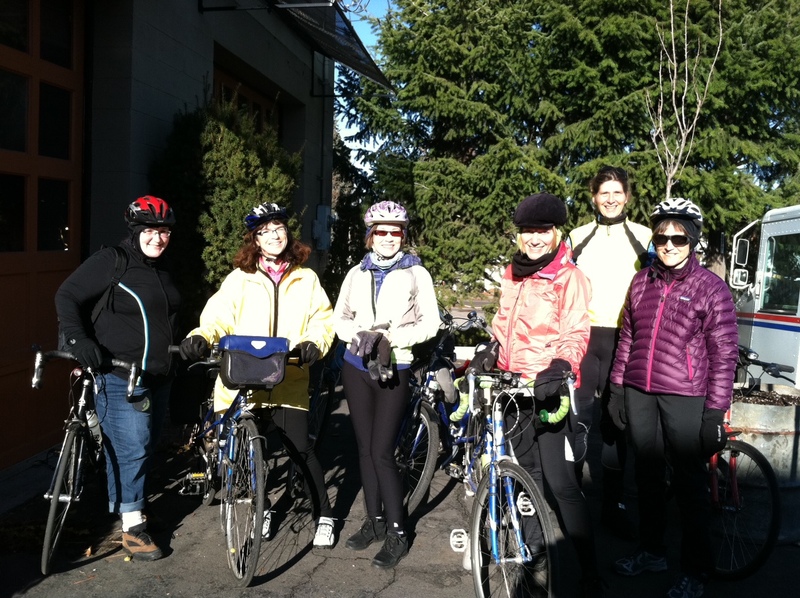 With such diverse backgrounds and skills, the Belles come together with common goals: improving biking skills, exploring areas to ride, meeting new friends, and enjoying refreshments together. I am proud of what Belles and Baskets has become and hope to be surrounded by these athletic, courageous, kind women for years to come. Do you usually ride alone? If you’ve gone on group rides, how does that riding experience differ from solo rides? 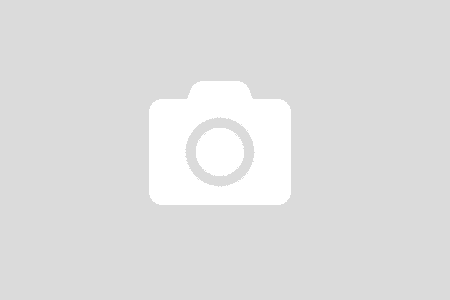 Hello, I would like to invite you all to a bicycle tour through the yakima valley wine country. A 25 mile bike ride starting at 9:00am. Ride D’Vine is a fundraising event where Catholic Charities Housing Services (CCHS) will be raising funds for low-income families who reside in CCHS affordable housing. The bicycle tour will be a fun event. At the finish line you choose to end at two wineries either Bonair or Hyatt wineries. Music and local food vendors will be at the finish line as well. We hope to see you all here. For more information please call 509-853-2800. Thank you. Hi, just wondering if you could let me know what your riding schedule is and I will try to make it. Thanks! Carolyn, you can follow the Belles and Baskets Facebook page for notices (facebook.com/bellesandbaskets) or join the Yahoo group, which is linked in the sidebar of the blog. Usually it’s second Sundays and fourth Tuesdays, with some variations for special occasions like our “Sweetheart Ride” on Labor Day as a pre-Spokefest outing. The schedule is available on the Facebook page and if you sign up for the Yahoo group, both linked in the blog sidebar here. Happy pedaling!